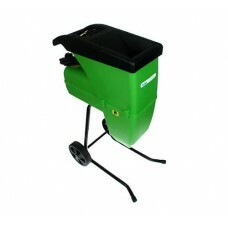 We sell a large and varied selection of garden shredders and garden chippers for garden and grounds maintenance including petrol shredders, petrol chippers, stump grinders and electric shredder/chippers. 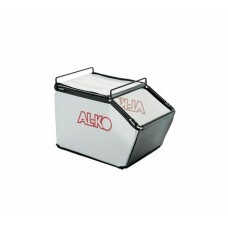 Our range includes shredders and chippers from the leading manufacturers Mountfield, DR, Cobra, Handy, Bosch, and more. 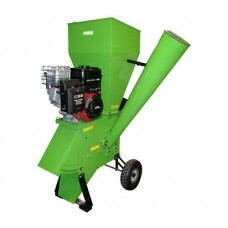 Whether your needs are for home or professional use you’re sure to find the right garden shredder or wood chipper for you here.